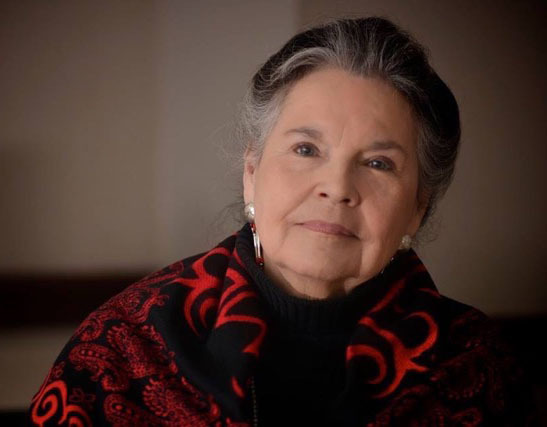 Kay Bills is the owner of Strategic Native American Partnerships, LLC and a member of the Osage Nation. In 1961, Kay left the Osage to attend college in Tahlequah, Oklahoma. She then spent a number of years honing her skills and returned to Osage in 2009. She is proud to have served two presidents and two Commerce secretaries. Kay recently served as the Small Business Administration’s Ombudsman for Oklahoma and as the chairman for four other states. The mission of the Ombudsmen was to assist small businesses when they experience excessive or unfair federal regulatory enforcement actions, such as repetitive audits or investigations, excessive fines, penalties, threats, retaliation or other unfair enforcement action by a federal agency. contracting programs and HUD housing. She learned how federal agencies, such as USDA and EDA, touch our communities regularly. Her relationship with the federal government, financial community, and American Indian & Alaska Native business communities is well known. She is most proud of my work on advancing the Buy Indian Act into the BIA and IHS. Kay Bills was raised in the traditional home by her grandmother, Mary Anna Morton Steen until she was 16. She is a great camp cook of Osage foods and participates in the annual camp gatherings in Grayhorse, Oklahoma.